An understanding of the body bring an understanding of the other. 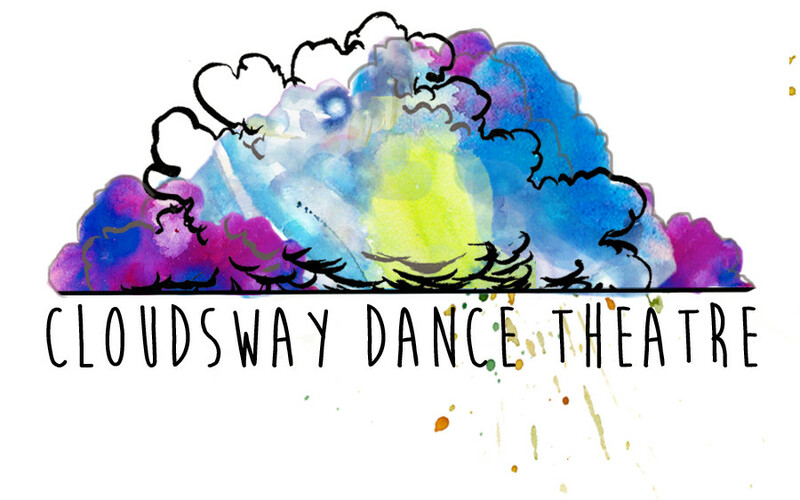 Cloudsway Dance Theatre is dedicated to bring wellbeing through the training and performance of dance theatre. Artistic Director Mark Kunji Ikeda creates original performances that combine narrative and dance. Through training in dance and theatre he has developed a unique methodology combining story, imagination, and choreography that has lead to being named the 2015 Emerging Artist by Calgary Arts Development Authority. He has trained extensively with Denise Clarke of One Yellow Rabbit and Gerry Trentham of lbs/sq”. Mark is a member of the DSW Dance Action Group, has taught at the University of Calgary and the Rosebud School of the Arts, and served as Artistic Director of MoMo Dance Theatre. His work has been produced across Canada. His one-man performance Sansei: The Storyteller was a Best of Fest winner at the Calgary Fringe 2014, nominated for a 2015 Critter award for Best Solo, and continues to tour nationally..